A Lecture on Okayama University's SDGs Initiatives Given at the "SDGs Seminar in Okayama"
Okayama University is now implementing PRIME (PRactical Interactive Mode for Education) program as a core part of our project, which is a university-wide education system based on international and social collaboration. 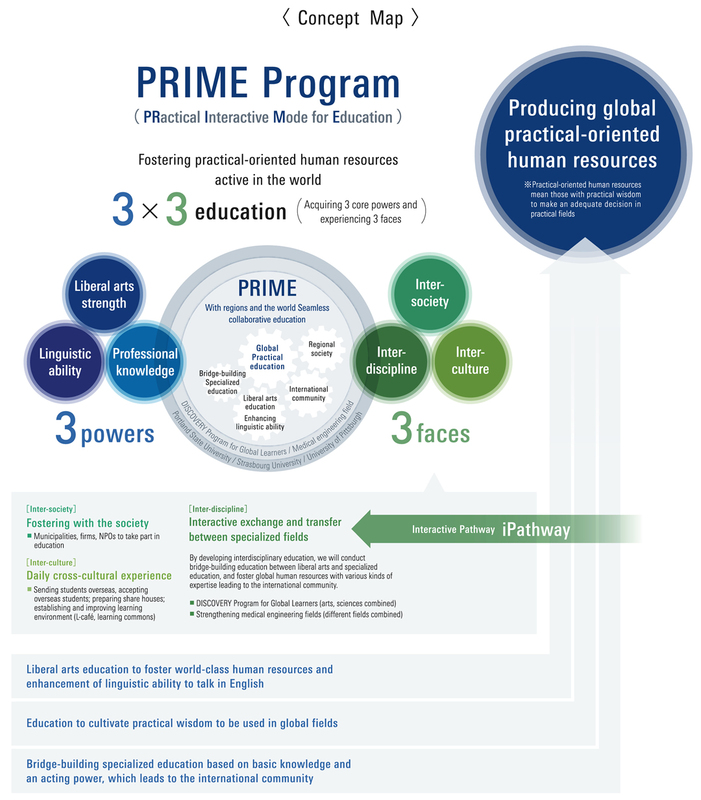 In this program, students will not only be able to acquire three core powers (liberal arts strength, linguistic ability and specialized knowledge), but also be given opportunities to utilize the powers in the global fields through experiences in three faces (inter-discipline, inter-society and inter-culture). As a result, students will be able to cultivate conversational abilities, creativities, abilities to take actions, leadership and decisiveness, and acquire abilities to make proper decisions in actual fields abilities called the global practical wisdom. 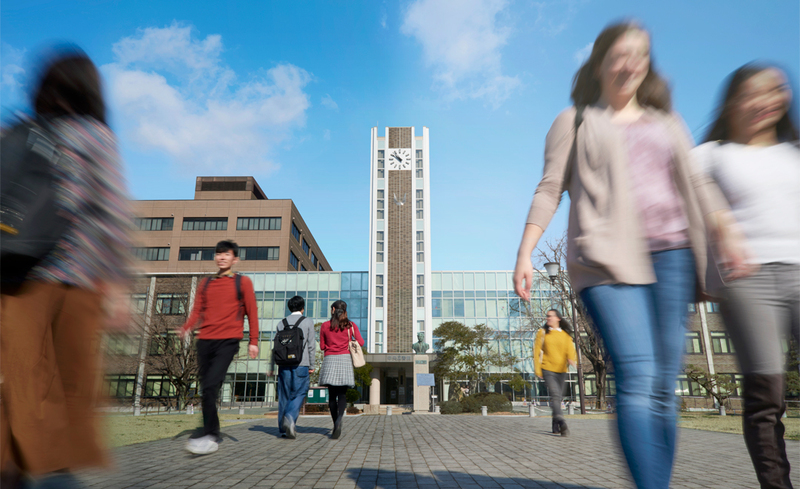 Furthermore, students and university staff will acquire high level abilities and launch into the world, while we will receive excellent students, teachers and researchers from all over the world to evolve Okayama University into a university disseminating outcomes of creative knowledge and fruits of technologies to the world. Producing 2,700 students as "highly practical-oriented human resources"